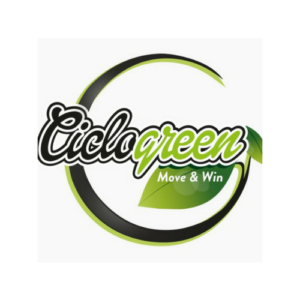 Ciclogreen provides an online platform (web + app) that allows city councils, companies and universities to reward their employees and citizens with free gifts for using sustainable means of transport (cycling, walking, public transport or carsharing) and analyze mobility patterns. Users only have to register their sustainable trips using Ciclogreen mobile tracking app to get points, rewards and enjoy other gamification elements. Ciclogreen promotes sustainable mobility practices and get geolocated mobility data of every trip, a valuable information that can be combined with data from other sources to analyze mobility patterns. Ciclogreen is the first online reward system that includes different sustainable means of transport and have been awarded as one of the most promising Spanish social impact startup by Google in 2018.